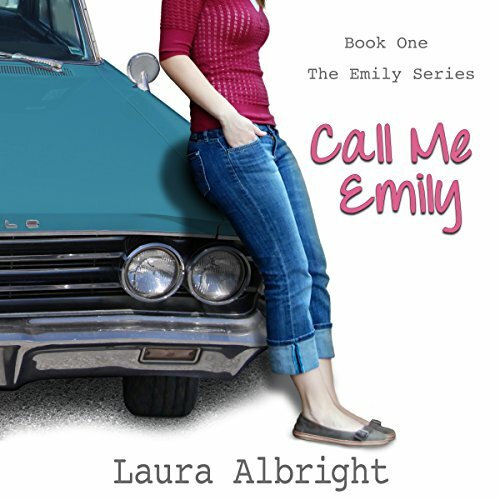 When Emily Parker leaves her small hometown in the late 1980s for California West University, she thinks she has it all figured out. But when manipulation, vanity, and pleasure enter her life in the form of a whirlwind college romance, will she stay true to herself? Add the watchful eye of an older brother who also attends Cal West, friends who care too much, a strenuous class load, and part-time job, and throw in a young, interested professor. Emily’s path into adulthood challenges her at every turn.